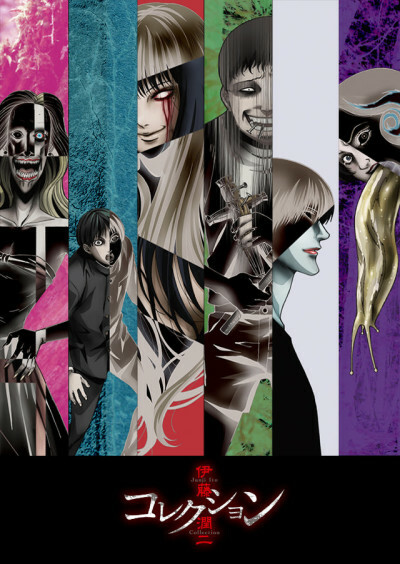 Stories from both the 11-volume Ito Junji Kessaku-shuu series and the Fragments of Horror book will be adapted. He finally has a worthwhile anime adaptation that isn't a complete joke. A taste of thirty years of horror animated. Junji Ito Collection is a mixed bag. Another lackluster adaptation of the mangaka's work.